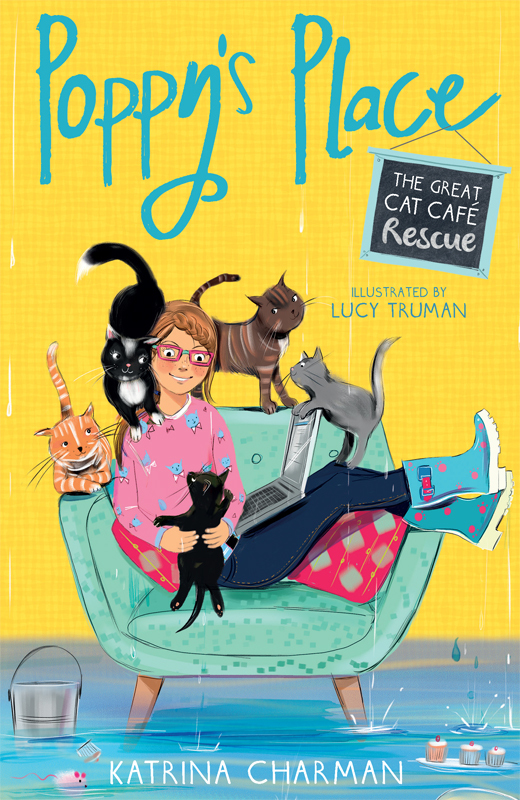 The Great Cat Café Rescue written by Katrina Charman and illustrated by Lucy Truman hit the shelves this month. 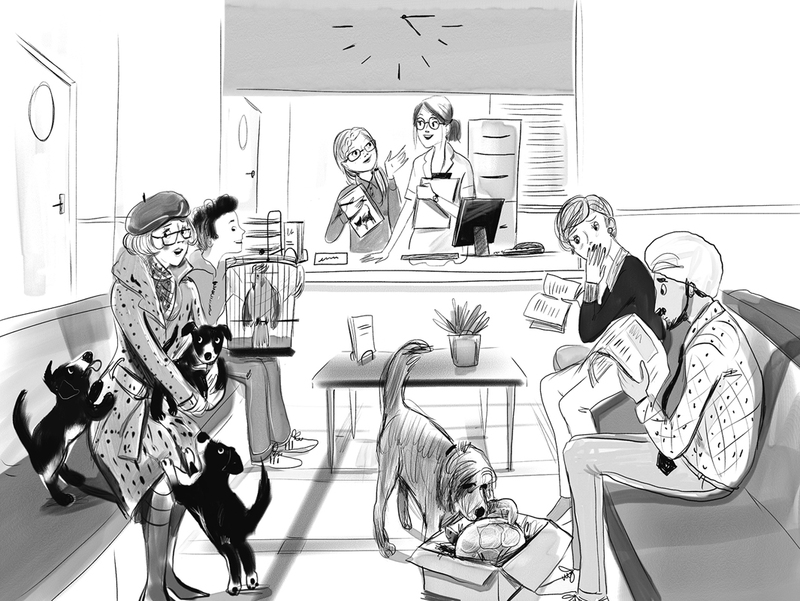 The brilliant third title in the Poppy’s Place series sees Isla trying to organise a great ‘Cat-tacular’ to encourage people to adopt the café's cats. 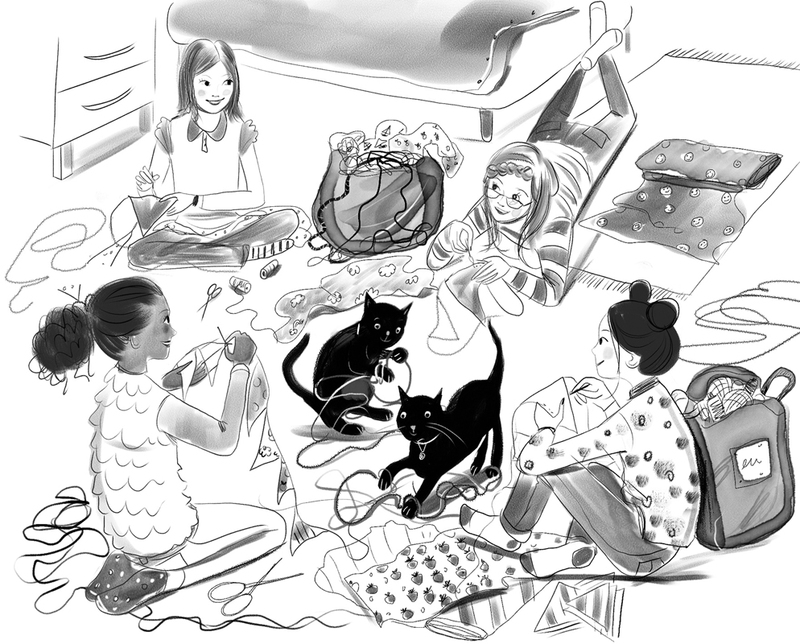 But disaster strikes when Poppy’s Place is flooded as the big event approaches. 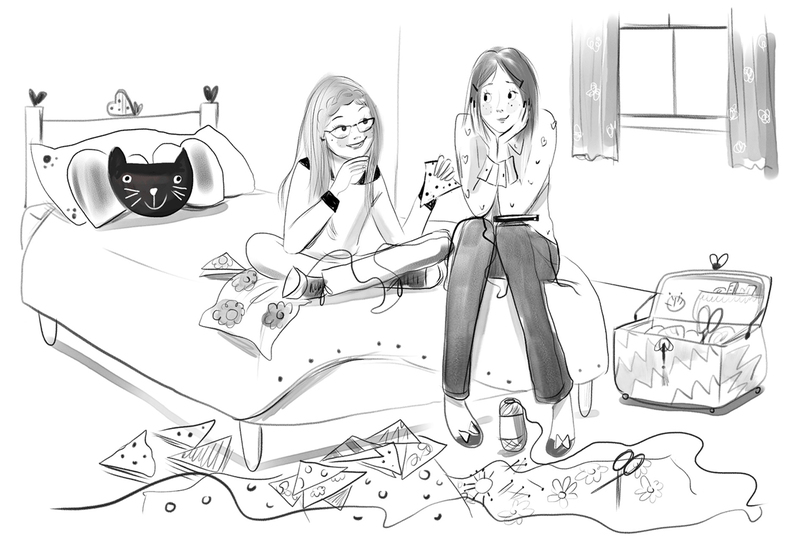 Lucy worked with the design team at Stripes to capture all the drama in her fabulous cover artwork and fun black and white inside illustrations. 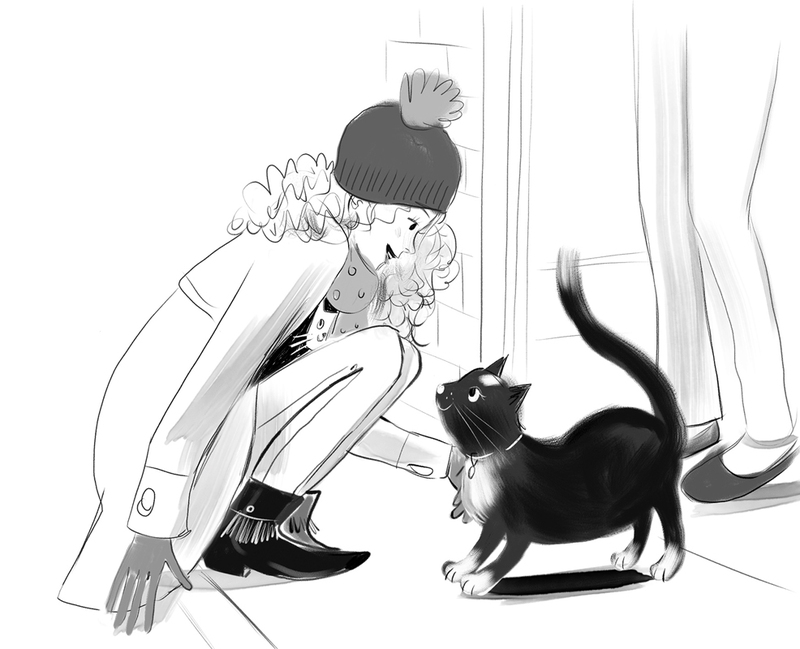 To see more of Lucy’s work, click here. Lucy Truman is represented by Kids Corner. Published on 22 March 2017.